The personalized services that PIHKA (named after the Finnish word for coniferous rosin) provides to our customers are based on the unique set of skills possessed by the three young women behind the brand. 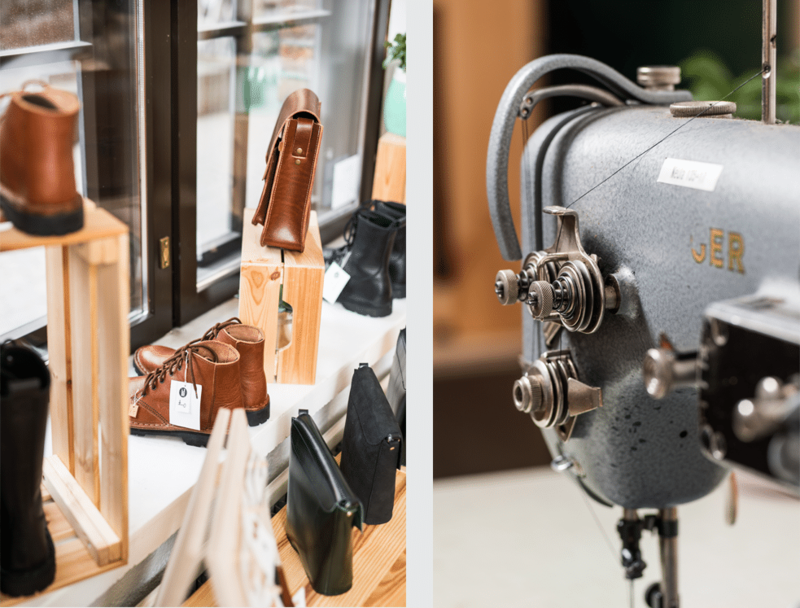 PIHKA is based on the shared vision and combined skills of Maisa – a Shoemaker Apprentice, Sofia – a Master of Business Administration, and Roosa – a Footwear Designer Student. Established in 2013, PIHKA is dedicated to continuously improving our business model and the availability of our products. This enables us to provide a wide variety of leather products and related services to an ever-increasing clientele that appreciates quality of work and local production. All manufacturing and design of PIHKA products is done in Finland – for the most part in our workshop located in the Kehräsaari district of Tampere. Handcrafting is used as much as possible in creating PIHKA collection products; the production process also utilizes carefully selected subcontractors from the surrounding Pirkanmaa region. PIHKA has been awarded the rights to use the Finnish Key Flag Symbol and Design From Finland registered collective marks of the Association for Finnish Work. 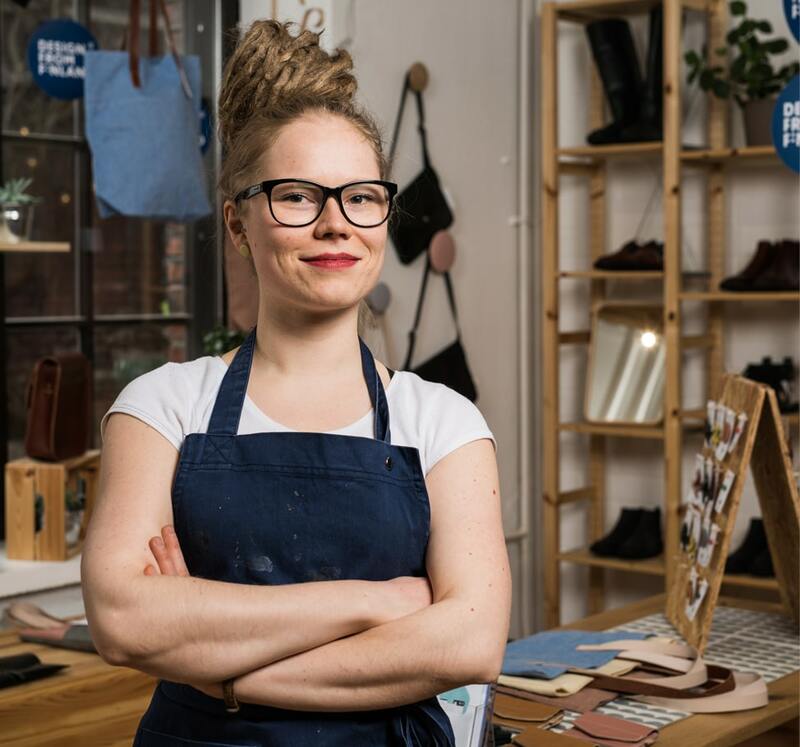 Maisa – schooled as a shoemaker apprentice and artisan – studied shoemaking entrepreneurship in England, where the idea to create beautiful, handcrafted high quality Finnish shoes was first conceived. 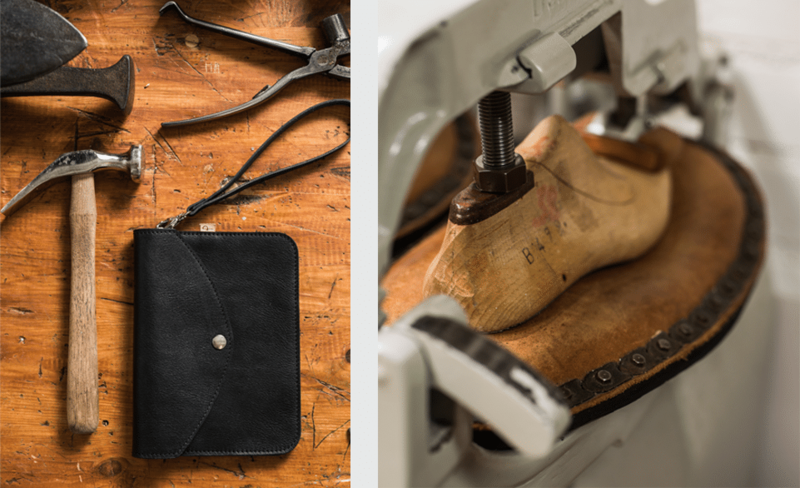 After some time spent studying the work of English small entrepreneurs operating in the field of leatherworking, Maisa started PIHKA with a fellow student in May 2013. Maisa’s guiding principle when crafting PIHKA’s personalized shoes is to use her flexible expertise in building a versatile catalogue, in order to serve PIHKA’s customers’ various needs and requirements as well as possible. In her spare time Maisa practices aerial acrobatics. She is also currently renovating an old house. 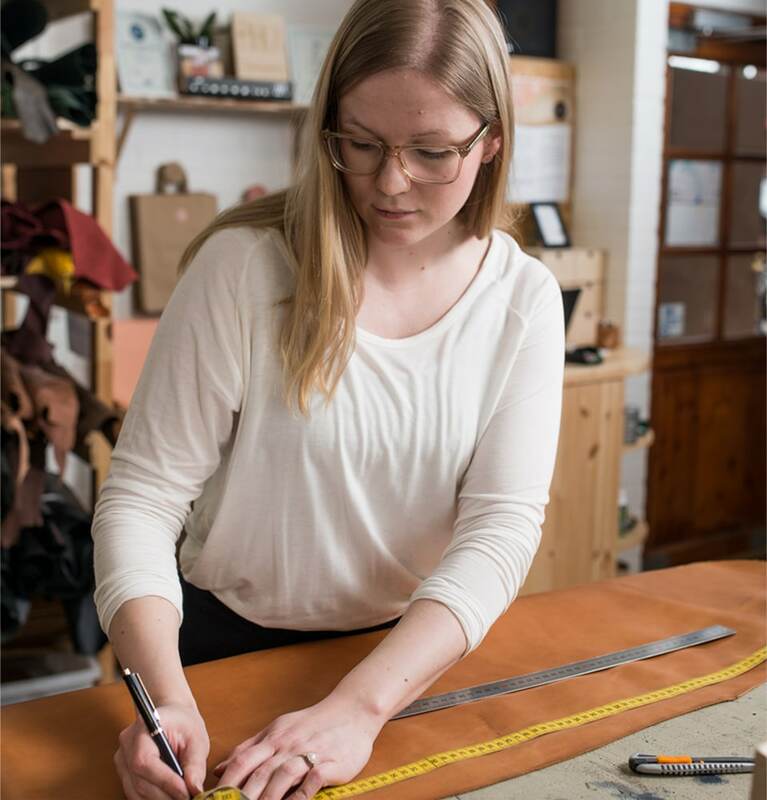 Roosa is an artisan and footwear design student whose passions include product development and creating courses that make PIHKA’s customer’s wishes come true. As a designer she is constantly seeking for new sources of inspiration and studying upcoming trends, as well as applying her knowledge and experience to creating stylish and innovative designs. 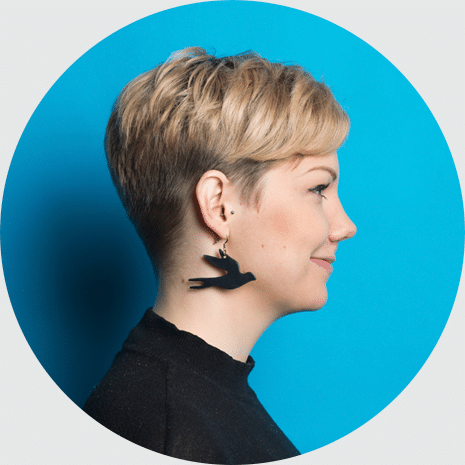 She strives to constantly update her skills by participating actively in forums such as the international color and trend forecast organization ICfin (Intercolor Finland), as well as the local DesignOnTampere organization. The cornerstone of her work is a keen eye for solving customers’ problems before they have even noticed them themselves. 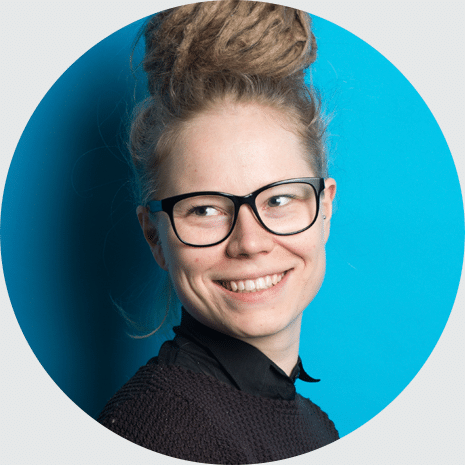 Whenever she has free time, Roosa is an avid knitter and photographer (using real film and real cameras). In Sofia’s work, delicate handcrafting and artisan schooling are combined with a Master of Business Administration degree skillset. Her everyday work is especially focused on developing business communications and networking, such as finding suitable collaborators to provide PIHKA’s fine quality services and products for an ever-expanding clientele. 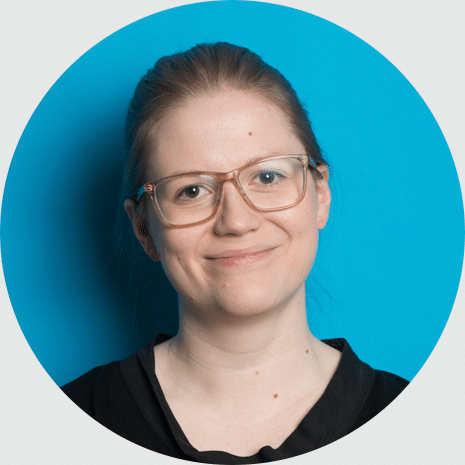 Constantly striving to expand her business network, Sofia is also an avid participant and board member in such forums as DesignOnTampere, for example. Sofia’s hobbies include crafting ceramics and jewelry, as well as horseback riding.